One of the reasons so many clients choose Influential is our list of major partners: MuleSoft, IBM, and SAP, to name a few. Adding to this impressive portfolio, Influential is proud to announce its latest UK partnership with its HULFT Integrate website. 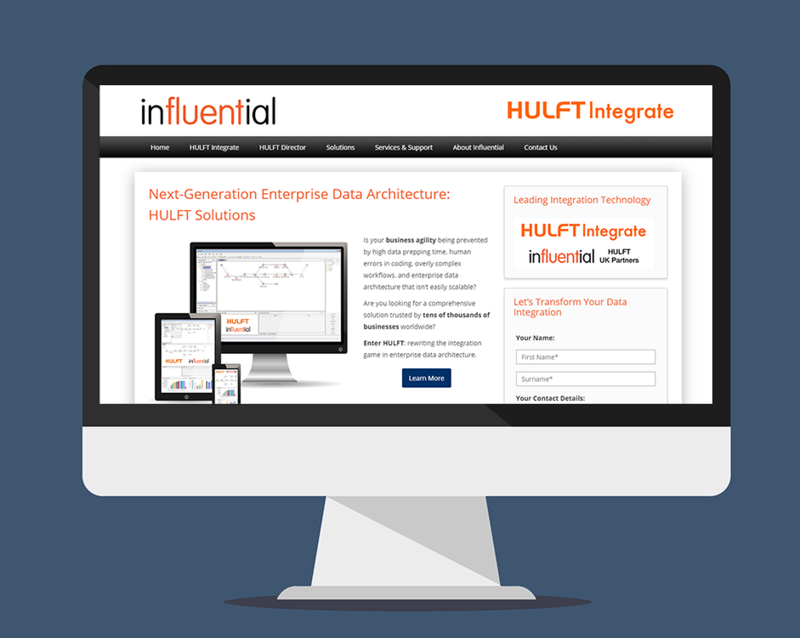 As HULFT’s UK partner, Influential provides a comprehensive set of services to businesses considering this data integration solution. Our data consulting services are tailored to the needs of each enterprise, beginning with a cost-effective and in-depth analysis of your requirements. HULFT Integrate promises simpler data workflows, reduced data prepping time, faster creation of data management apps, scalable adapters, and greater ease in meeting auditing and compliance requirements. 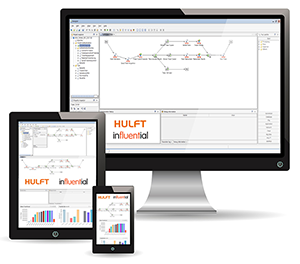 HULFT Integrate combines with HULFT Director to manage all data destinations through an intuitive interface. Add HULFT Transfer to that single interface for swift, secure, and reliable data transfer capabilities. Hulft Integrate has success stories in many sectors including finance, healthcare, and manufacturing. HULFT has proved its flexibility. The Hulft Integrate Website will grow over the coming months – watch this space for the latest Influential-HULFT achievements.